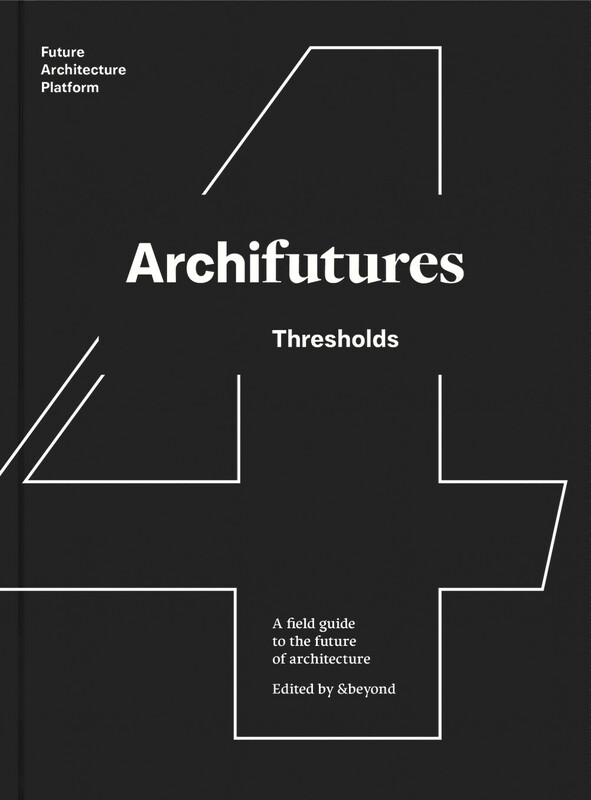 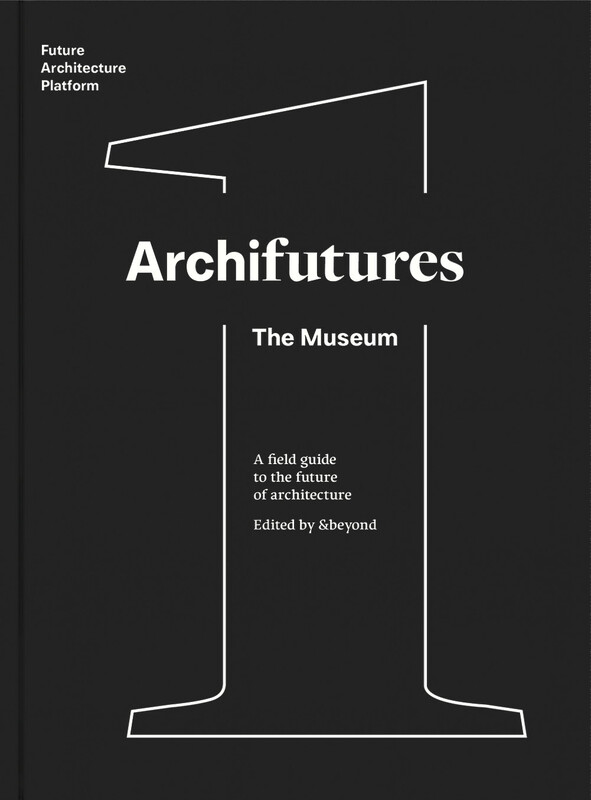 The ongoing Archifutures series is the print/digital publishing project accompanying and expanding upon the Future Architecture platform, a Europe‑wide network and EU-funded initiative set up by the Museum of Architecture and Design in Ljubljana. 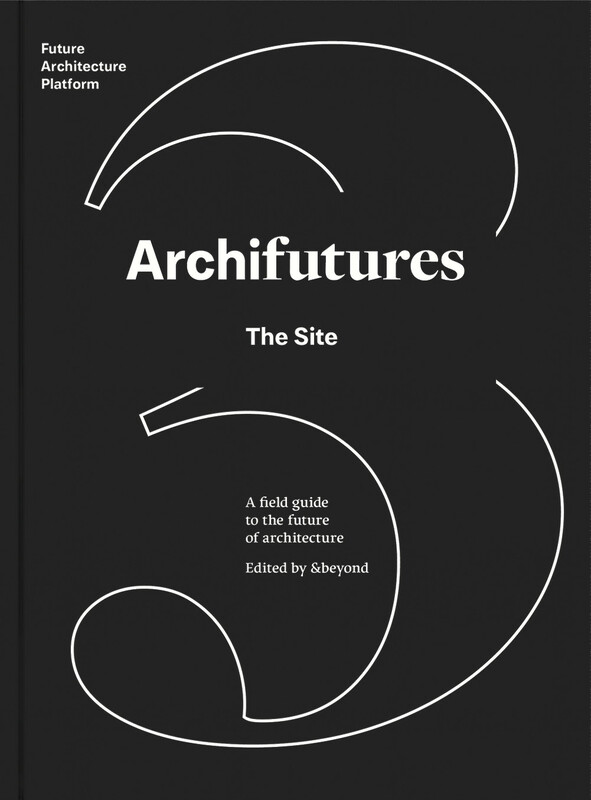 It features projects and initiatives from young practices supported by the network as well as contributions from more established voices that are helping to shape the architecture, cities and societies of tomorrow. 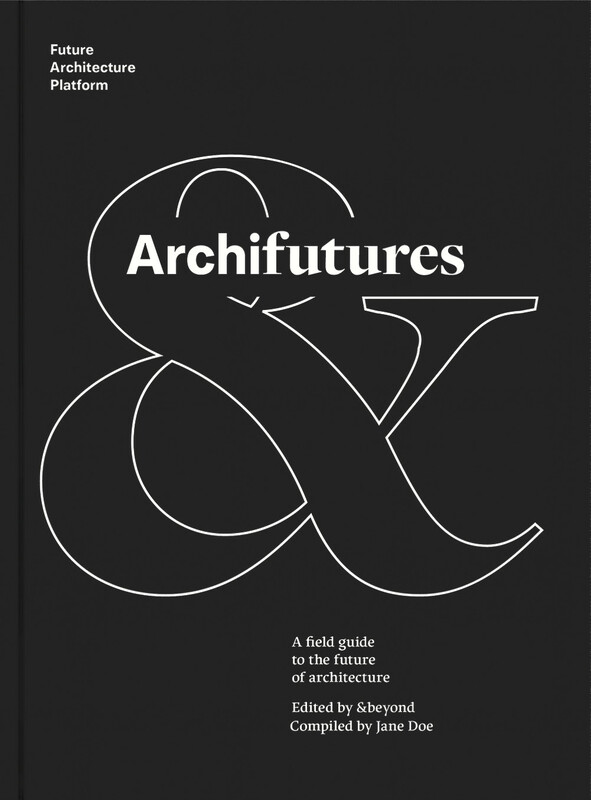 The Archifutures series is a truly European collaboration: originally conceived, edited and designed by &beyond, it has now evolved into a pioneering digital and print project masterminded by dpr-barcelona, publishers and Future Architecture platform members. 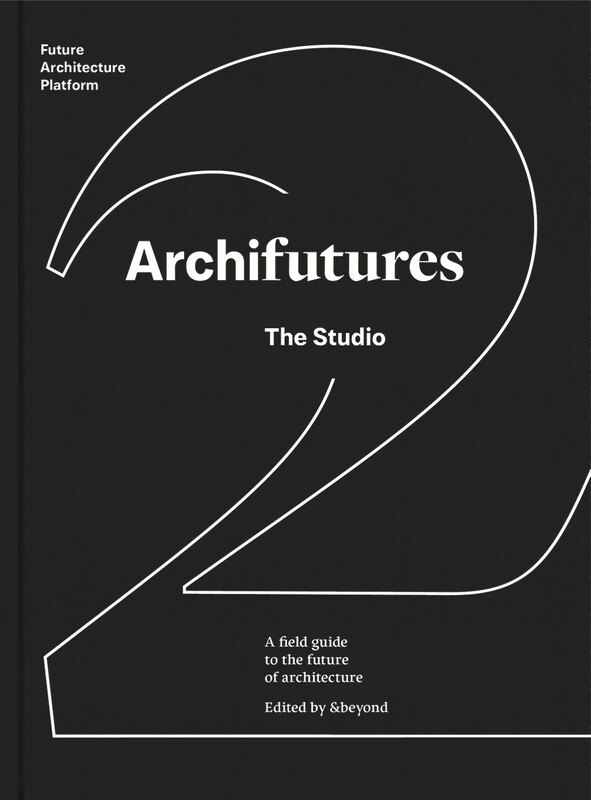 It merges the possibilities of critical editorial work, innovative printing and active user intervention allowing readers to select texts from the series online, according to individual interest, and order their own custom compilations.